Not yet registered with us? Register Now. Your password has been changed. Please login with your new credentials. Why pay more for your heating oil? DANO Energy, Inc. SAVES MONEY! Always the BEST prices in town. no questions asked. Manage your own deliveries right here online, 24/7/365 and we'll do the rest! 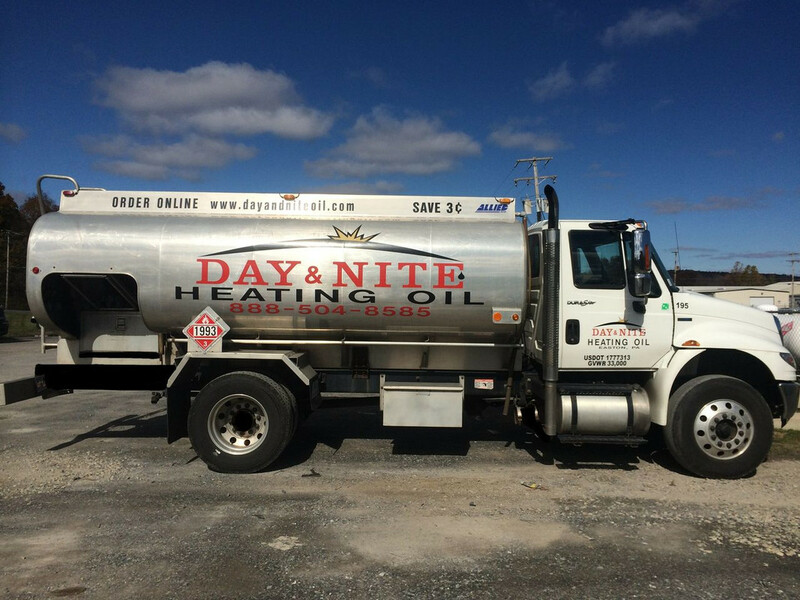 No matter where you are in our service area, we will get your oil delivery to you fast and at the lowest price possible.That's our promise to you! Check our lowest price for your area now, then Register & Order! DANO Energy, Inc. currently serves Eastern, PA and NJ from our Easton, PA main office. We serve towns in the PA Counties of Northampton and Lehigh. We serve towns in NJ Counties of Morris, Hunterdon, Sussex, and Warren. Username Password Register now. Forgot Username/Password? Pay only for what you receive! If you order more gallons than fit in your tank, the difference is refunded to your credit card. Enter your zip code to get today's lowest heating oil price.Use our easy account set up or log into your existing account. Place your discount fuel order! You'll get a confirming email with a delivery date! Sign up to receive extra discount offers!